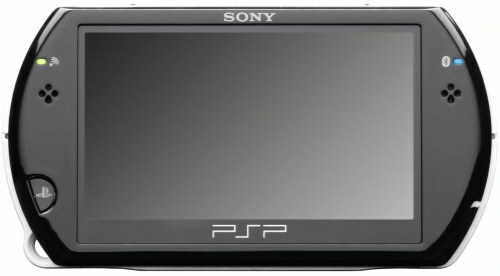 Someone just leaked the detail of the new Sony PSP Go! I hope that this is not a PR stunt by Sony, coz this is probably going to spoil their E3 press conference. The pic above look very legit (and high quality press release photo), so I doubt that this is a fake. 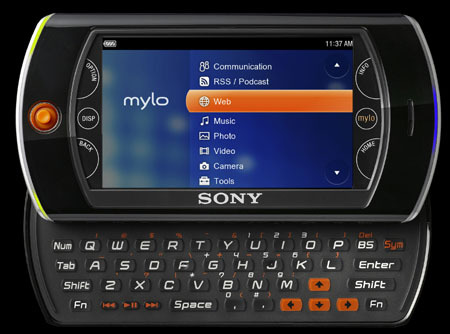 This entry was posted in Gaming, Hardware and tagged E3, mylo, psp, psp go, sony. Bookmark the permalink.